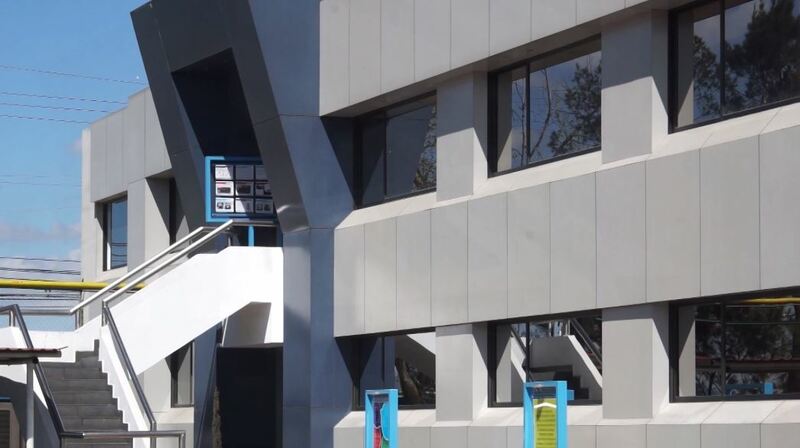 CLARIMEX is the leading manufacturer of activated carbon in Latin America. CLARIMEX produces a wide variety of activated carbons, both powdered and granular, for use across a wide variety of applications. CLARIMEX was founded in 1960, initially dedicated exclusively to the manufacture of powdered activated carbons for the thriving Mexican sugar market. Since that time, its product line and geographical market area has been expanded greatly. It leads in supply to Mexico, Central and South America, the Caribbean, and competes successfully in the United States and Europe. CLARIMEX is partnered with Cabot Norit Activated Carbon, the world-wide leader in production and technology of activated carbons, with over 150 different activated carbons from numerous raw materials in extruded, granular and powdered forms. Technology and versatility in its operations, and developments of its products, are key to CLARIMEX’s long term success and maintaining its leadership position in the marketplace. 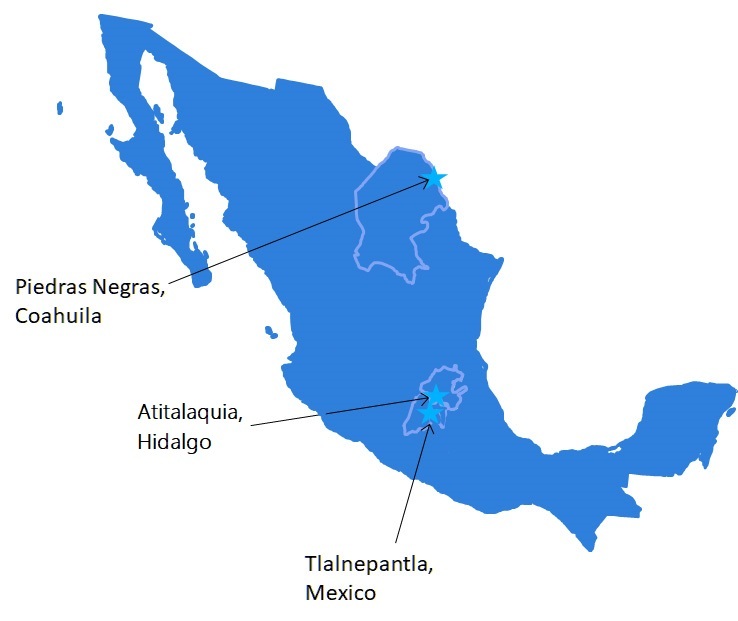 In addition to production of its standard lines of activated carbon adsorbents produced near Tula, Hidalgo, CLARIMEX offers specialty tailored products to specifically meet customer requirements and needs. The breadth of activated carbon technology and products, combined with the more than 55 years of application experience, allows CLARIMEX to offer an integrated solution based approached to their customers’ purification process needs. CLARIMEX products are available directly via their direct sales force, and more broadly through their extensive distributor network in Central and South America, Europe and in the United States. Since its foundation, CLARIMEX has strived to meet customer needs through technical innovation, partnership and flexibility, hand in hand with its customers. Let CLARIMEX optimize your purification solution! It is Clarimex’s policy, to supply products and services that comply with the requirements of our clients as it pertains to performance, safety, price, and delivery time. Likewise, we will continually improve our comprehensive management system to ensure ourselves to complete work free of defects, complying with applicable norms and standards. To be the best option in activated carbon based integrated solutions, with a profitability that stimulates the reinvestment of the profits of the company; promoting the professional development of our staff and maintaining a balance with the environment and the community. By 2025, we will be the leading company in activated carbon manufacturing in Latin America and recognized worldwide for its commitment, quality, and service with our business partners. Leadership: Ability to initiate, manage, promote, encourage, and motivate change for continuous improvement. Commitment: To meet our obligations on a timely and consistent basis. Quality: Ability to provide an effective and efficient solution that meets the needs of our customers. Competitiveness: To create the highest client satisfaction at the best price and the highest quality. Resilence: Stand firm, safe, strong and able to overcome adverse situations and turn them into opportunities ensuring our permanence in the market. Reliability: Doing business in a transparent, consistent and stable manner. Honesty: Always act in accordance with the principles and values of the company.